1.) 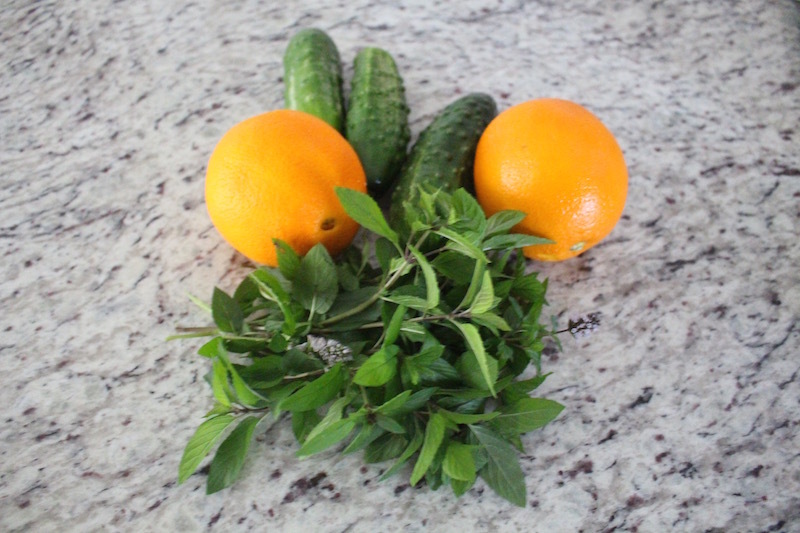 Wash, dry and cut your cucumbers, mint leaves, and oranges. 2.) 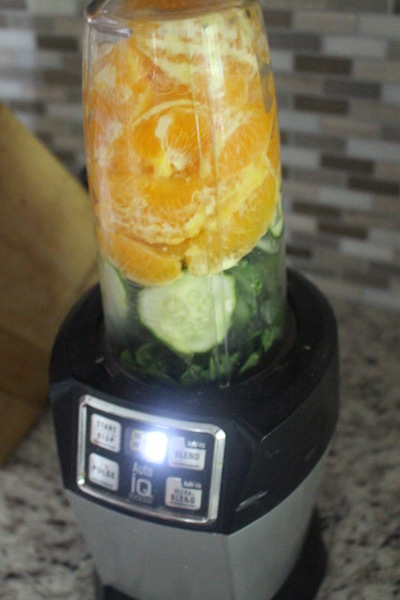 Add all of your ingredients into your blender cup. 3.) Blend for around 1 minute or use the auto mode. 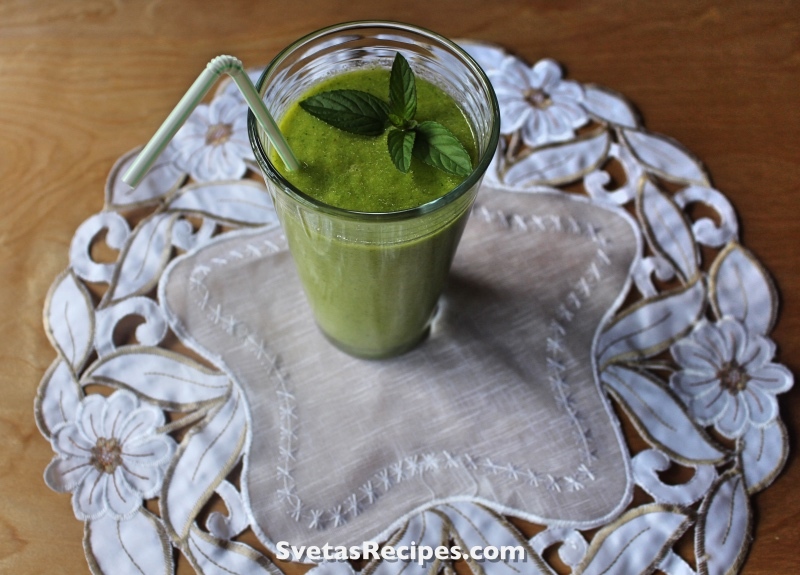 Pour into a cup and enjoy! 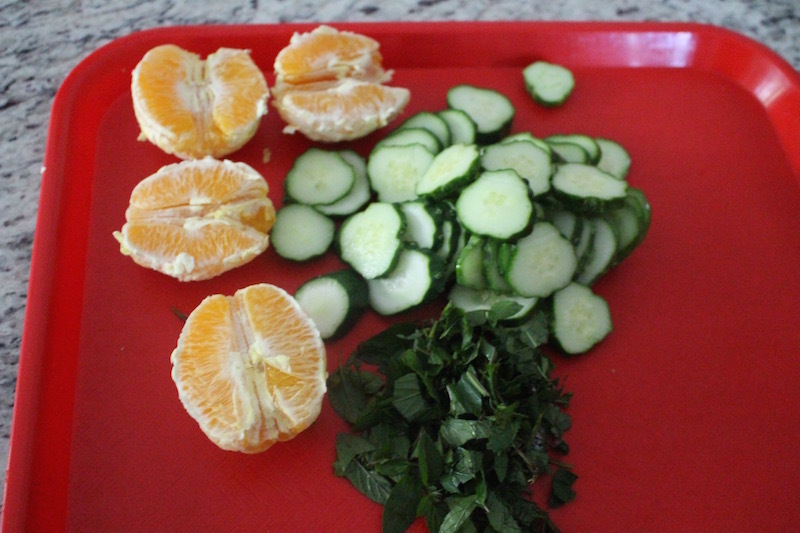 Wash, dry and cut your cucumbers, mint leaves, and oranges. 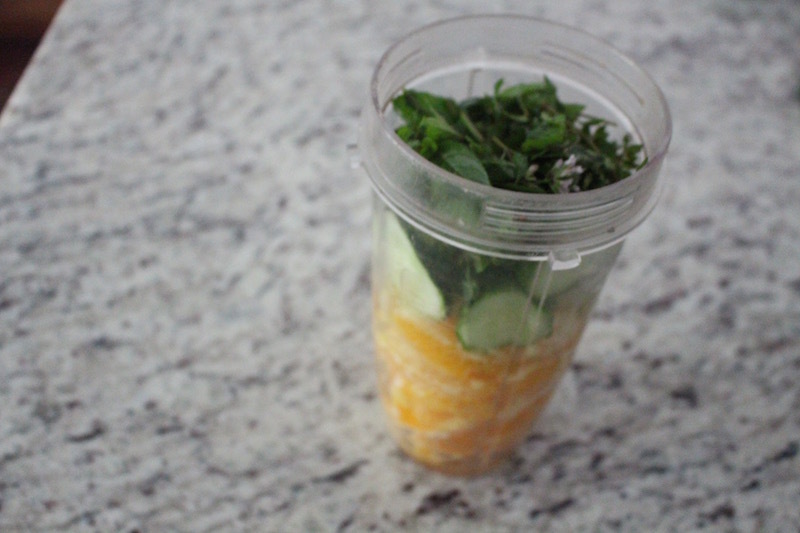 Add all of your ingredients into your blender cup. Blend for around 1 minute or use the auto mode. 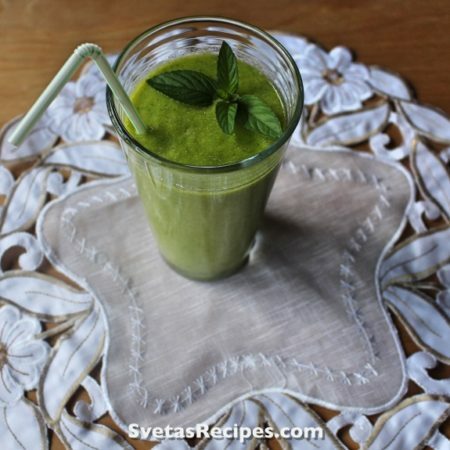 Pour into a cup and enjoy!